Snacking drives me crazy. Why? Because I want something just as delicious as my breakfast, lunch, and dinner, but without the hassle. Since I am studying to become a Certified Personal Trainer (CPT), I am learning a lot about nutrition, specifically, that I need to have two of the three nutrients (protein, fat, or carbohydrate). This means, I can't just have an apple, I have to have an apple with a handful of peanuts...but wait, I hate peanuts (not peanut butter though). See, this is pretty difficult, lol. Well, lucky for me, Pinterest is a life saver, and it gives me tons of recipes. So here are five great snack ideas. I love this because I didn't think of it, lol. 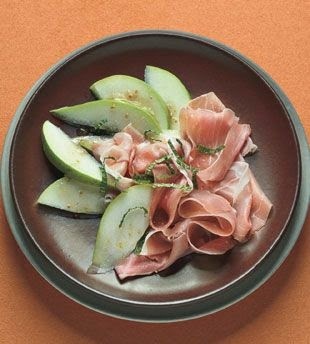 Pear and prosciutto, I've never had them together, but you know what, I can see them working quite perfectly. 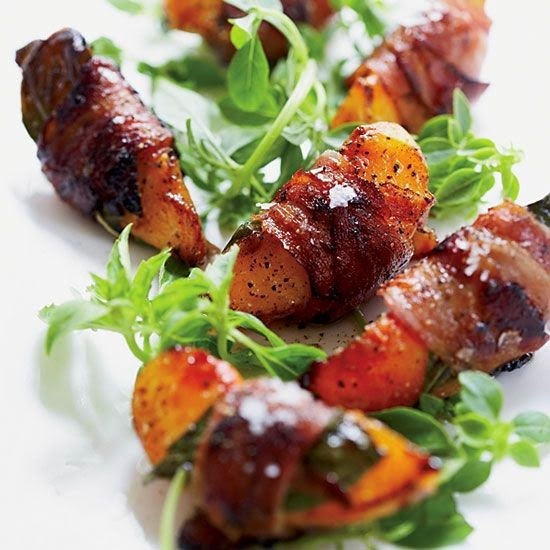 Very similar to the prosciutto and pear, peaches are wrapped in pancetta and drizzled with balsamic. If you can't find pancetta, no worries, just use bacon. 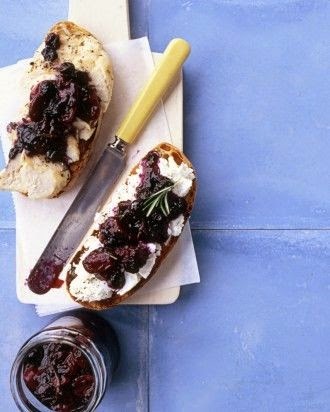 This is actually a recipe for blueberry and grape jelly, but I love that it was on a piece of toast with some goat cheese. You have carbs from the bread and fat from the cheese, so it will keep you satisfied for a few hours. Oh, and no worries on the relish, you can use store bought jam. Y'all know I love my smoothies! This makes a perfect mid-morning snack. 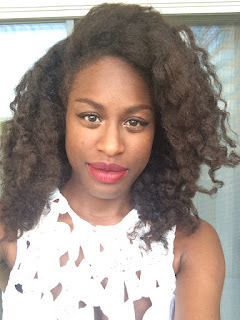 If you want it to taste like a Reese's Peanut Butter Cup, add some cacao powder. I just discovered that Triscuit has a Pinterest with a bunch of recipes and spent like 20 minutes pinning them all, lol. This one is perfect if you have leftovers!